Hello friends, and welcome to Episode 2 of the Finding Joy podcast! 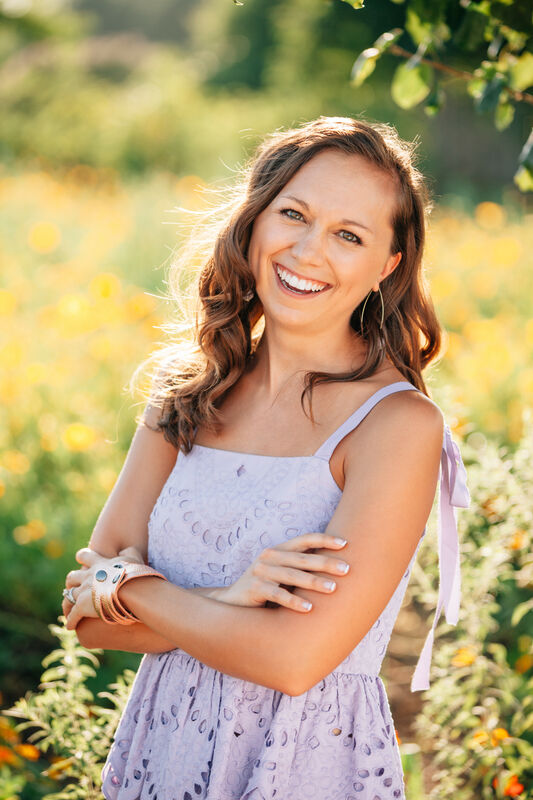 Today’s episode features the lovely Taylor Kiser, who shares her journey toward healing from an eating disorder and how she is working on finding joy in Christ alone — not a perfect body. Taylor is the lovely writer and photographer behind FoodFaithFitness.com — a blog dedicated to healthy recipes, exercise tips and faith inspiration. She has loved baking and cooking since she was a little girl, and her passion for food shines through every delicious recipe she posts. Her favorite recipe from her blog: Healthy Blueberry Cheesecake Oatmeal! Happy Wednesday friends! And it’s a very happy day indeed because today marks the launch of Finding Joy: A podcast dedicated to bringing you encouragement and inspiration in all of life’s moments — the good, bad and everything in-between. The podcast will run every other week, and you can subscribe to it via iTunes for free by clicking here! God’s been moving and shaking a lot of things up in my life lately, and most recently it’s my calling that’s transformed a little bit. You see, for all of my life I have been a writer — not a speaker. I have written thousands of stories and interviewed too many people to count, but I’ve never actually stood behind a podium or spoken to a crowd. I have plenty of stories to tell, but even though I’ve been feeling God calling me to start speaking, I’ve never had the courage to stand up and start talking. Until, by the grace of God, today. This podcast is my first brave step into the speaking world. Many of you know I’m in the process of getting my first book published (still working on finding the right agent/publisher). And while I wait to hopefully one day get it published and speak to women about the book, in the meantime I’m going to follow the Holy Spirit’s leading and start speaking in other ways — mainly through this podcast. What started out as a blog series months ago has turned into something greater thanks to you and many nudges from the Lord. To those of you who asked me to add podcasts to the blog back in January’s reader survey: THANK YOU. If it weren’t for you, I might not have ever taken this leap of faith … because starting a podcast isn’t easy. In fact it’s a lot of work. But you have to start somewhere, right? So keeping that in mind, I ask you to bear with me as I figure this whole podcasting thing out. The audio might not be 100% perfect, I might have forgotten to sign off in this first podcast, and there might be some bumps along the way, but the most important thing is that the message of Christ and joy will remain loud and clear. For encouragement and inspiration, tune in to the Finding Joy Podcast! 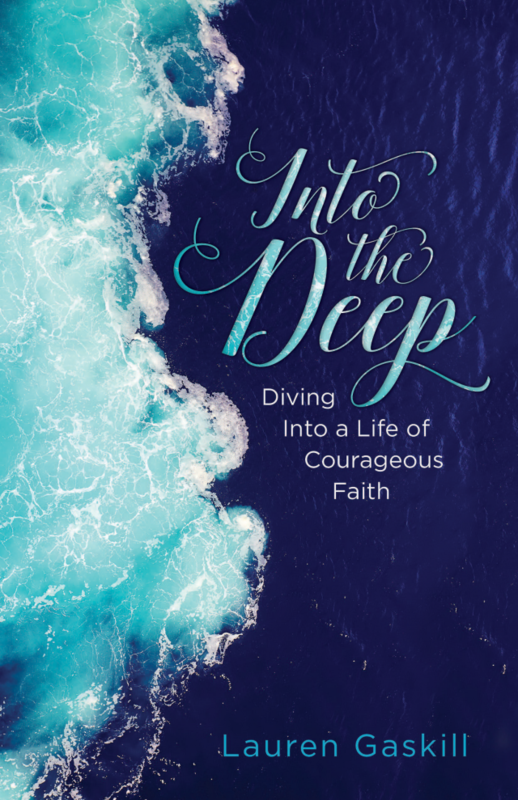 In this first podcast, I’m speaking with author and speaker Michele Cushatt about her faith journey and how she continues to draw near to Jesus, even after experiencing divorce, parenting adopted children and facing the brink of death while battling cancer three times. How do you go about finding joy when life falls apart? Listen to our conversation to hear from Michele’s experience. Michele encourages us to lean into God and community in the middle of our pain and suffering — all the while trusting that He is working all things together for our good. 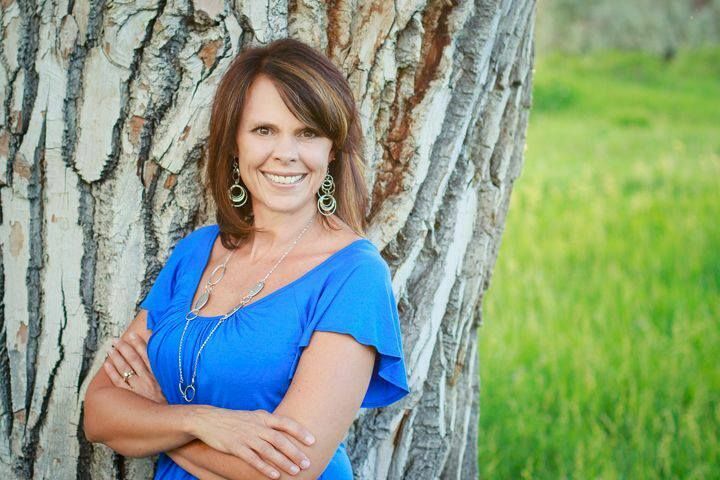 Michele is an amazing woman of faith and I am so excited to introduce her to you today. She is also getting ready to launch a five-week experience called “Undone Life Together: A 5-Week Conversation About the Unexpected Life.” If you’re going through something right now and you feel alone like you have no one to talk to, I really want to encourage you to take part in this digital small group.